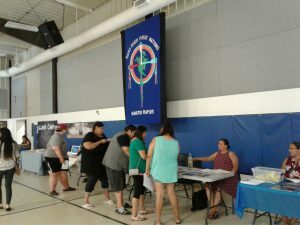 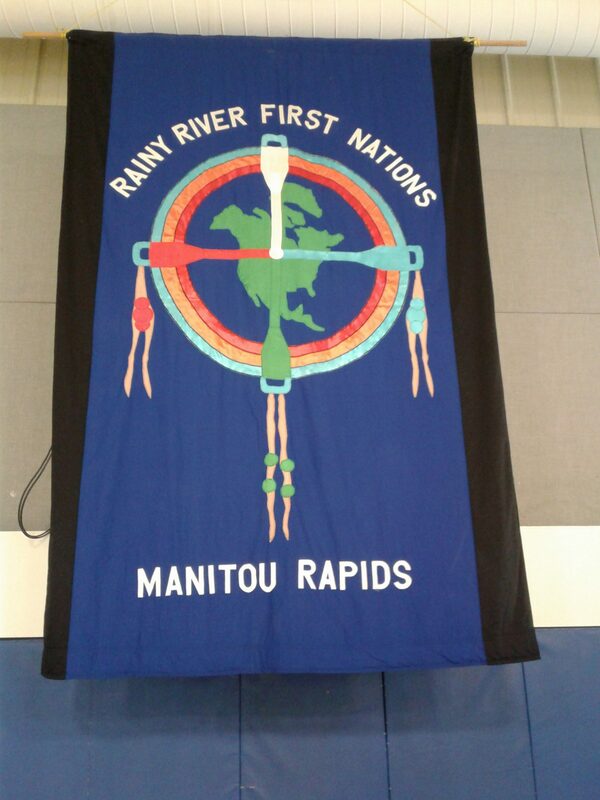 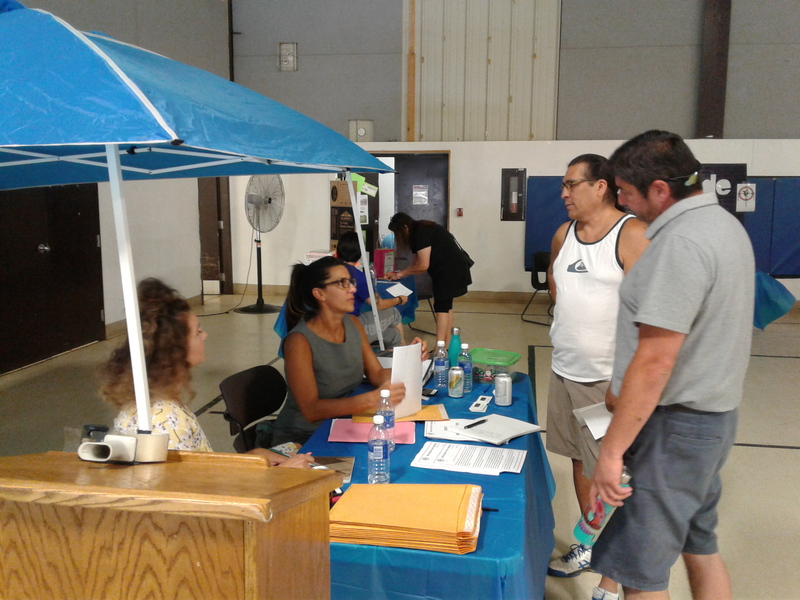 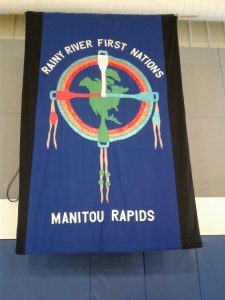 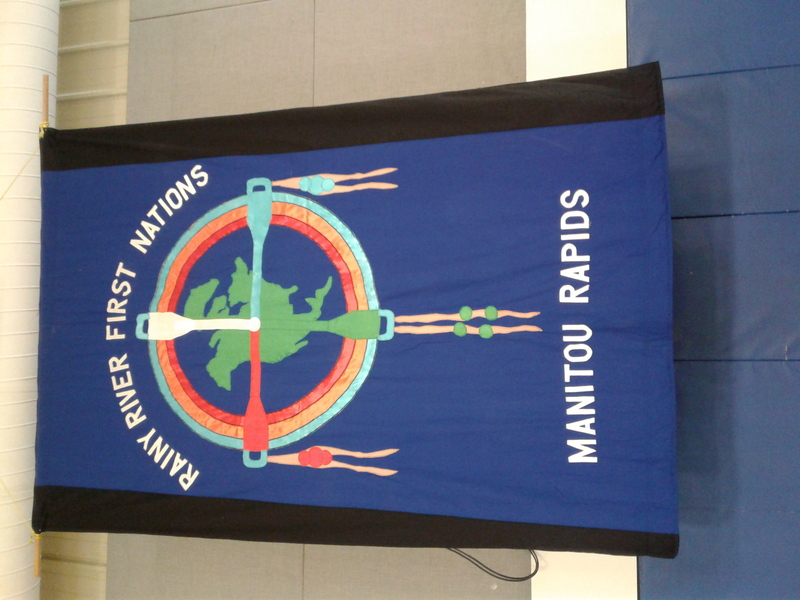 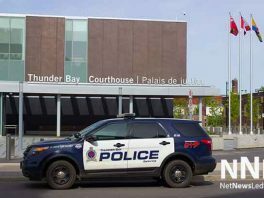 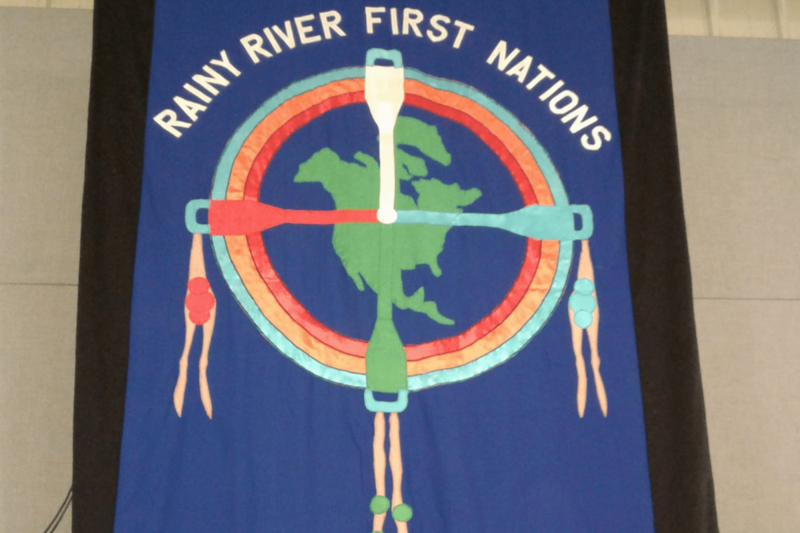 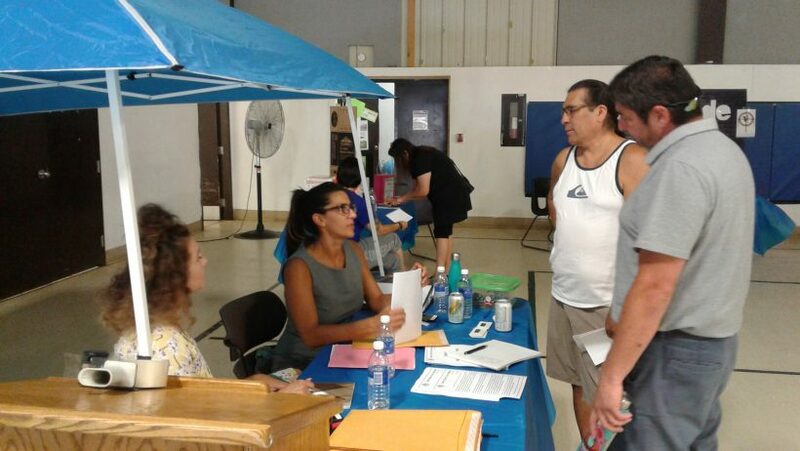 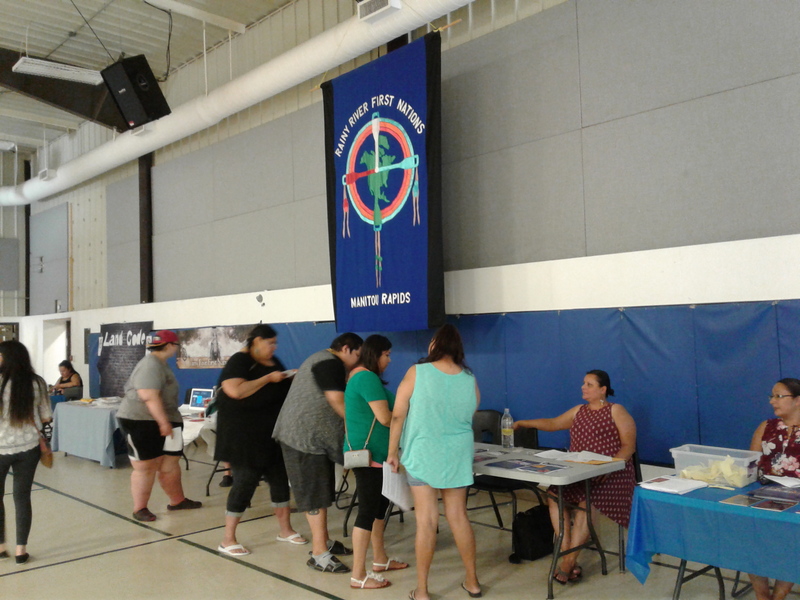 July 18, 2018: Today, marks the community gathering of the Rainy River First Nations Solar Payout Day. 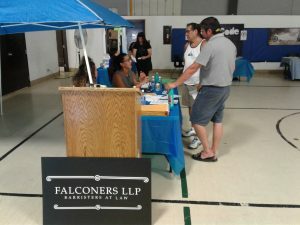 Falconers LLP lawyers, Julian Falconer, Krystyn Ordyniec, and Elysia Petrone-Reitberger, are presenting the membership, with a draft membership code and election code for review and feedback in anticipation of a vote later this year. 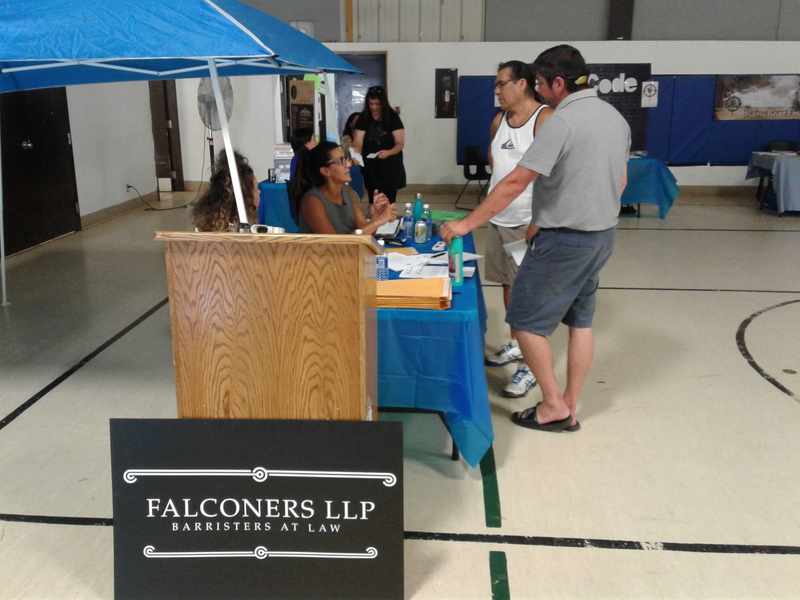 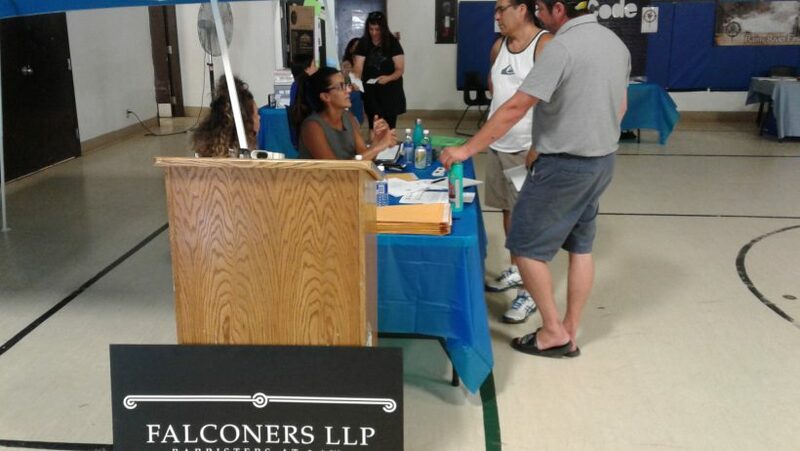 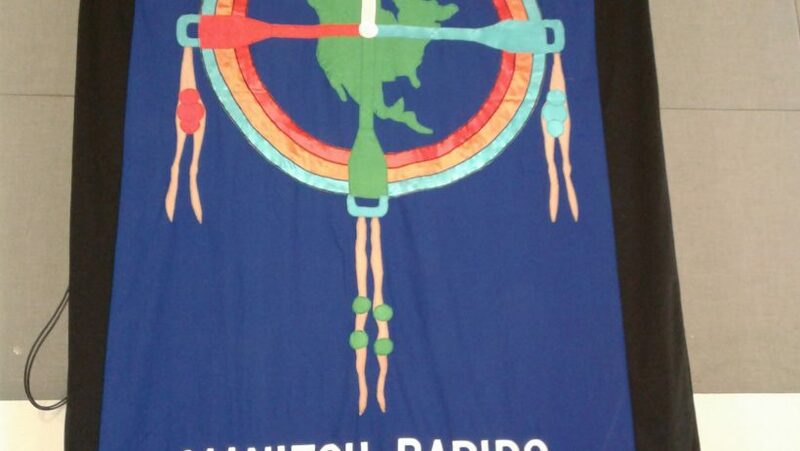 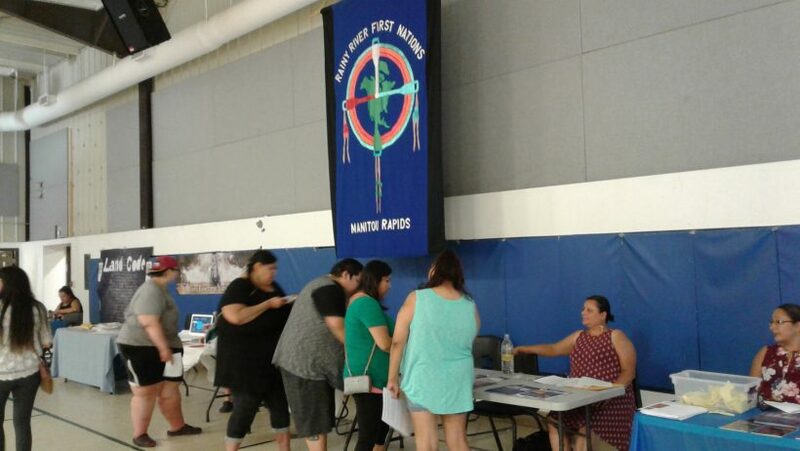 Falconers LLP lawyers are in attendance answering questions and providing information on the drafts, as legal counsel for the Rainy River First Nations community.